As a lover of balls, I really enjoy surfing the internet and looking at ball gowns online. It's almost therapeutic to do some window shopping online, and I'm sure many of you girls will agree with me. I always sell all my old ball gowns on ebay or elsewhere, and that's part of the joy of re-using and recycling dresses. I love chiffon and satin dresses in particular, because they give an elegant feel to any occasion. Satin is great for formal occasions and looks fantastic in photos! 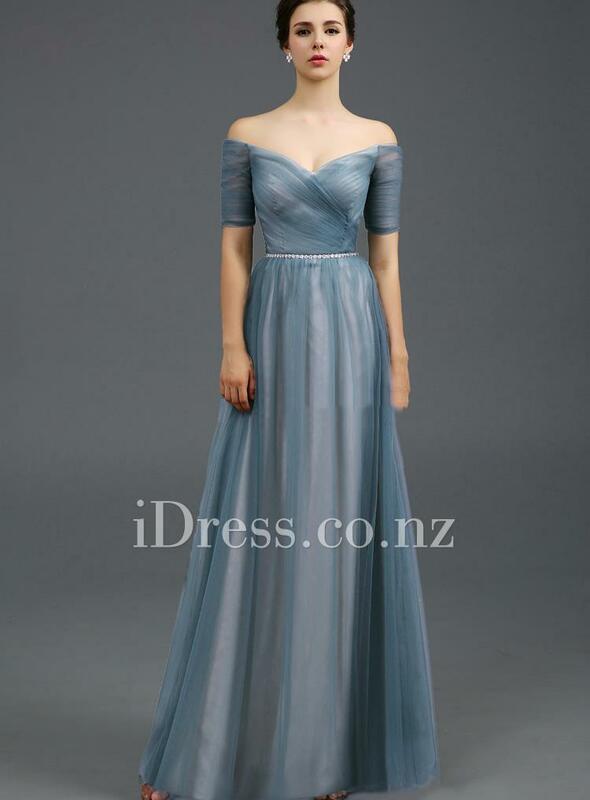 Check out more ball gown NZ by clicking on the link and browse all you want!